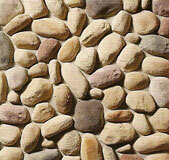 Veneer stone is a decorative building material manufactured to replicate the look of natural stone. 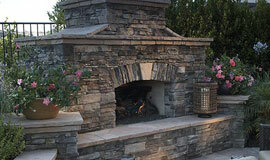 Stone veneer is fabricated by pouring a lightweight concrete mix into rubber forms of different styles and then painted with a coloring process which makes it resemble real stone. 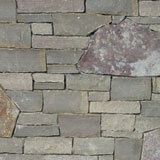 The stone veneer produced is then attached to walls with special mortars. 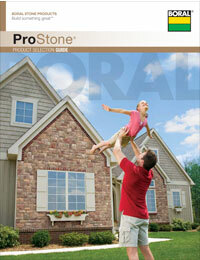 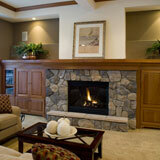 Veneer stone products can be installed inside or out by the professional and do-it-yourselfer alike. 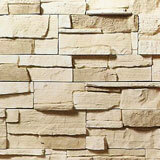 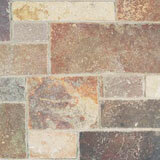 Manufactured veneer is very economical and up to 1/2 the cost of natural stone. 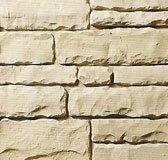 Its' light weight eliminates the need for wall ties or footings, and makes it easier and cheaper to build. 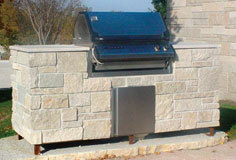 Furthermore, veneer stone has a significantly smaller waste factor than natural stone. 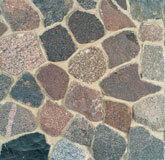 The variety of designs and colors makes veneer stone more desirable to the consumer than natural stone, since the variety of natural stone is determined by the geographical area in which it is mined. 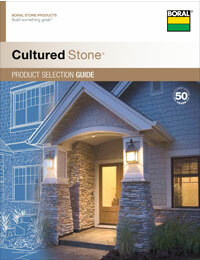 Please check the catalogs below for the Culture Stone, ProStone and Boulder Creek veneer products we have available. 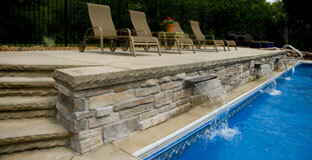 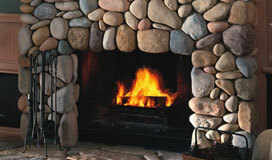 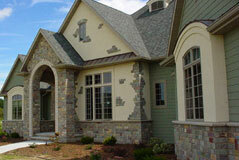 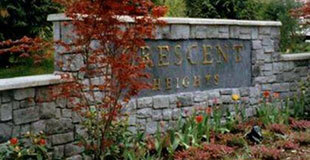 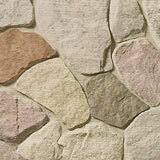 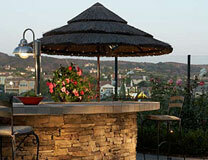 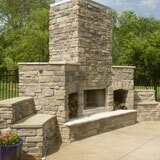 Be sure to call or stop by to see what Rocks 'n' Roots has in veneer stone to beautify and enhance your project. 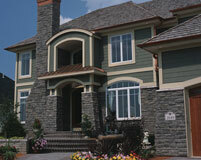 100's of styles and colors available.